Tesla’s solar energy installations keep dropping. When Elon Musk made a surprise visit to Buffalo last week to check out the Tesla Inc. solar panel factor that taxpayers built, he came and went quietly. Not only didn’t Musk talk to the media, but he also didn’t meet with anyone from New York State, which shelled out $750 million to build the massive factory and pay for much of the equipment inside it. Gov. Andrew M. Cuomo, who made the Tesla factory the centerpiece of his Buffalo Billion economic development program, doesn’t consider it a snub. 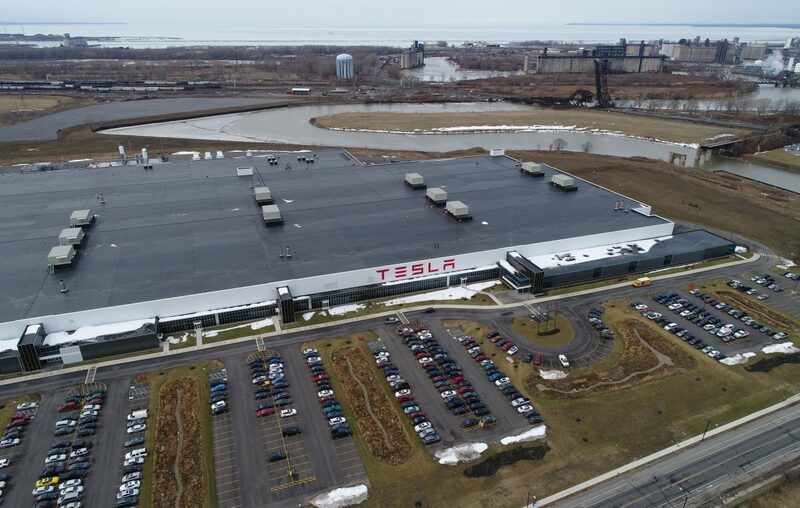 Cuomo pointed out that the factory’s current workforce of 700, between Tesla and its partner, Panasonic, puts it ahead of its promise to employ 500 people at the factory by April 2019. But Tesla has a long way to go to meet its next employment target: Employ 1,460 people at the factory by April 2020.